AMES, Iowa – Jason Chan makes a point to periodically interrupt his lecture and ask students a question about the material they've covered. 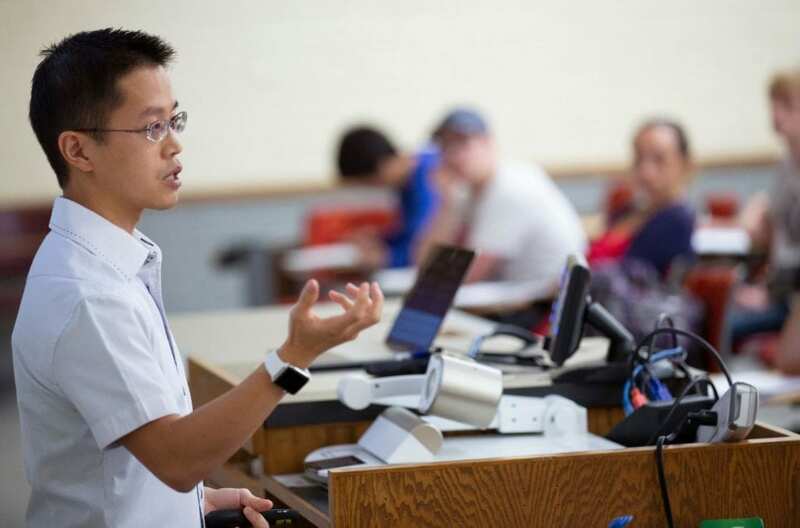 The associate professor of psychology at Iowa State University does this to regain students' attention, but more importantly, to enhance their ability to learn new information. "This is a cheap, effective method and anyone can implement it in their class," he said. "You don't need to give every student an iPad or buy some fancy software – you just need to ask questions and have students answer them in class."